It's 2018 – Time To Get Your Budget In Gear! This year, I went a little overboard with my New Year’s resolutions. I'm all in, and by all in, I mean I have joined every gym and exercise class possible. In addition to CrossFit, I have started kickboxing, Krav Maga, indoor cycling, a running club, and I might even try yoga. After all, what better time to strive for change and self-improvement than the new year? Sure, we can commit to new habits any time of the year, but undeniably, there is more motivation once the calendar changes to January 1. Along with your goals for personal growth, what about making a resolution related to business? 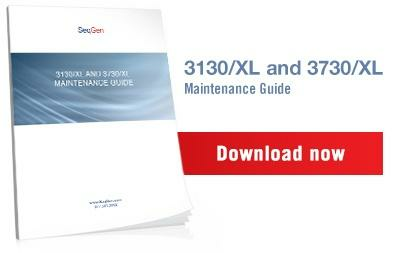 In 2018, SeqGen’s resolution is to help your facility make the most of its laboratory maintenance budget. Why pay more for underwhelming service? 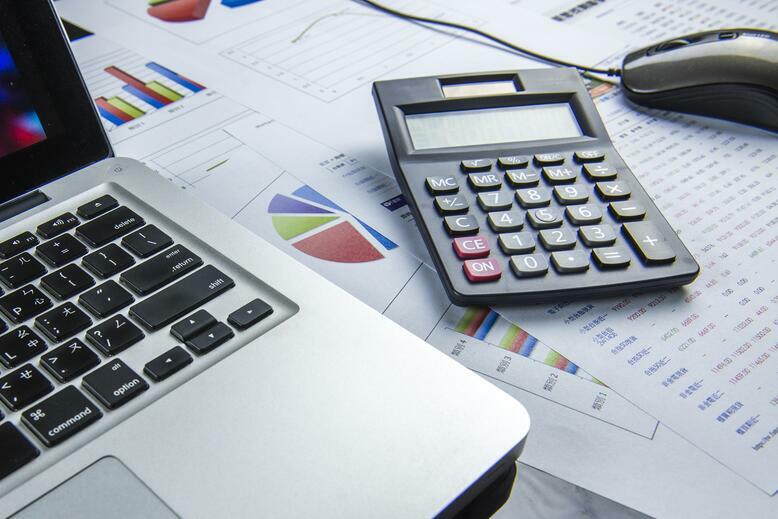 SeqGen’s coverage plans can eliminate excess spending and unnecessary downtime, allowing you to plan a more accurate yearly budget for your lab. With a platinum coverage plan, parts, labor and travel for all service visits are included. Plus, we guarantee a 48-hour response time. And you can forget about engineers hiding service information from you. We openly offer on-site tips and training for every machine we cover. The best part? Each coverage plan includes a complimentary preventative maintenance visit every year to ensure your machine is operating at peak efficiency. When you call SeqGen, you will never be put on hold to horrible elevator music. We provide unlimited technical support over the phone or via email in addition to remote diagnostics. What are you looking to accomplish in 2018? Whatever your business goals may be, SeqGen can help. As an ISO 9001certified organization, we understand the importance of helping your company work as effectively as possible. Contact us today to learn more about our recommendations and coverage plans.